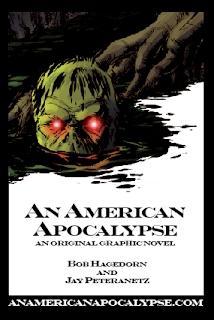 At Comic Fest in Denver, CO series writer Bob Hagedorn will be handing out promotional cards. Some will be signed by both creators. 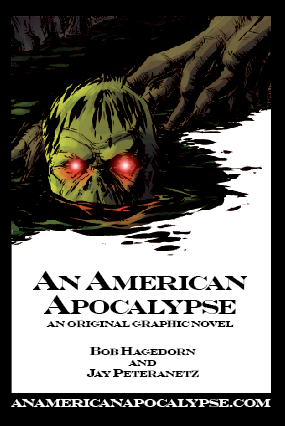 If signed, contact Bob for a free sketch from series artist Jay Peteranetz. Jay, unfortunately will not be there, but a series of sketches will be available for those that get signed cards. Also! Bob will be helping The Wang and Subculture artist Stan Yan at his table Friday and Saturday. GO SEE 'EM! The image above is of the main character of Cate. This image is much closer to the actual look of the character, at least in her final form.